Good morning sun-lovers! I’ve been looking forward to this day and now it’s finally here. I’m revealing a surprise, or rather a secret, which I’ve had to keep quiet for about a year. I would have liked to tell you all about it straight away! 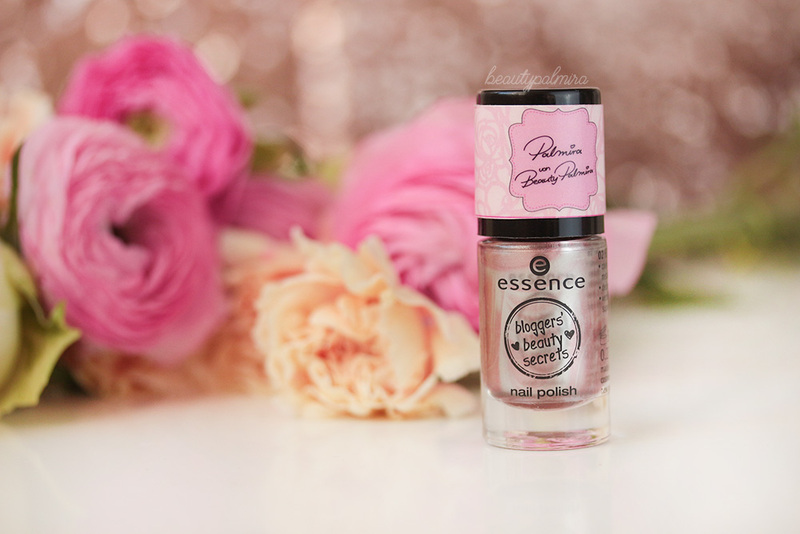 :) But anyway, I won’t keep you waiting any longer: essence, one of my favourite ever cosmetics brands, had a fantastic idea that they wanted to develop with me and three other bloggers/YouTubers. Together, Diana Diana from DFashion, Serena from Beautylab.nl, Mary from Strikeapose.co.uk, the essence Team and I, Beauty Palmira, have lovingly developed the trend edition: “Bloggers’ Beauty Secrets”. 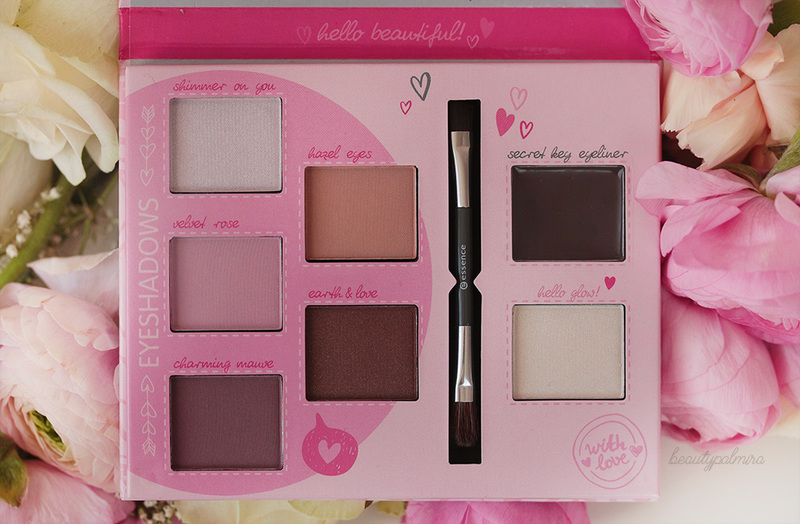 Make sure you take a look at all the palettes, they look fantastic! In our trend edition we have brought together our ideas and beauty secrets and developed a collection for you with four different, beautiful make up palettes and four nail varnishes. Each of us was given the chance to develop our own make up palette. They are a great combination of our own personalities and make up essentials and the charm of essence. In our first meeting we got to know each other and talked about our plans for the trend edition “Bloggers’ Beauty Secret”. After a tour through this year’s colour trends (2016), which have been strongly influenced by the fashion scene, we already had a few ideas about how we could integrate these into trend editions really well. It was a great insight into the daily life of the hardworking developers of the LEs you find in the shops. :) And so began our task. After a couple of months, the second meeting was finally drawing closer. 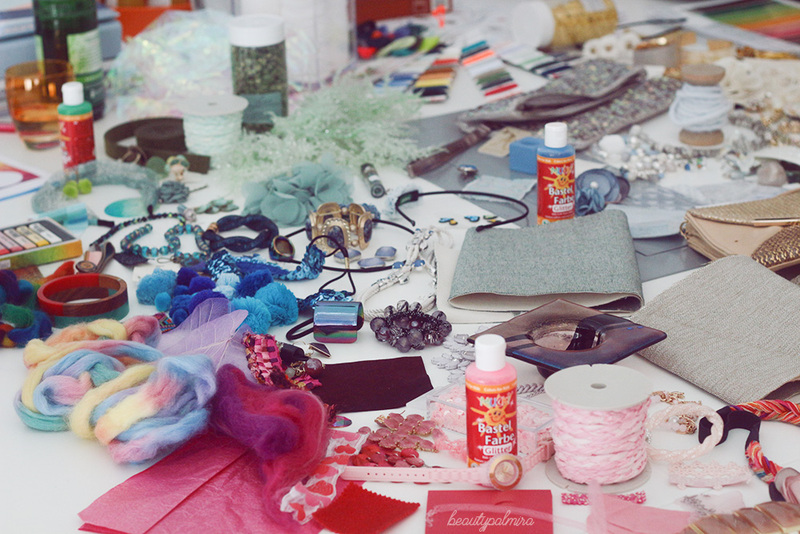 I find it so fascinating to experience how a trend edition comes about in this process. At our second meeting, once again we had lots to do. We decided on our nail varnish colours to go with the palette, defined the design of the palette and thought of cool names for our palettes and eyeshadows. But I don’t want to put it off any longer – I’m now going to introduce my creation to you! 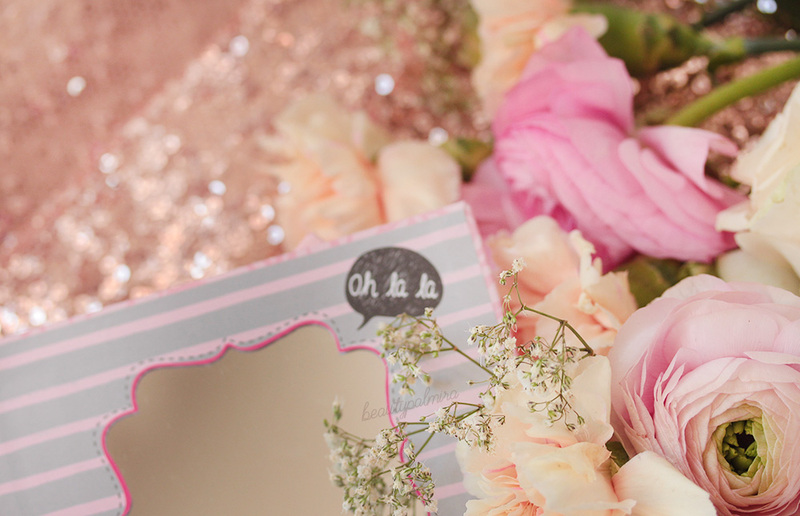 I kept the design of my Vintage Rose Palette made up of romantic rose and pink tones. Who would’ve thought it? 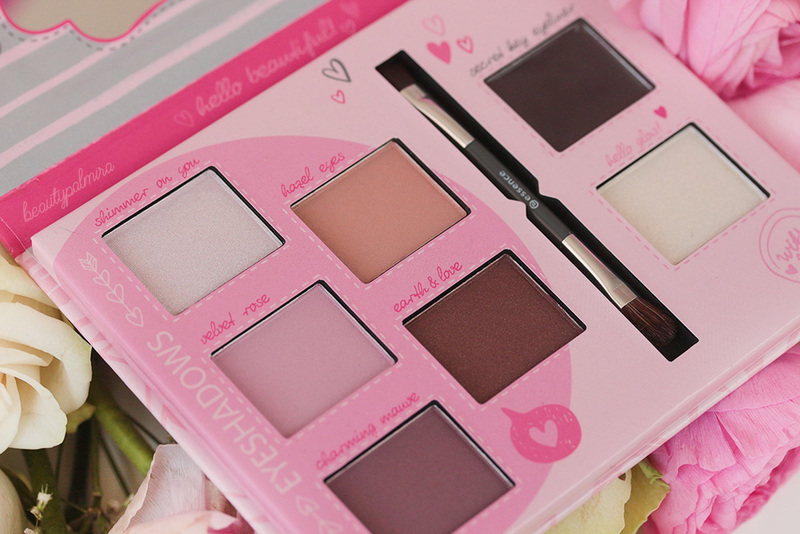 Pink is just one of my favourite colours and I’m so happy that it adorns the design of my palette too. 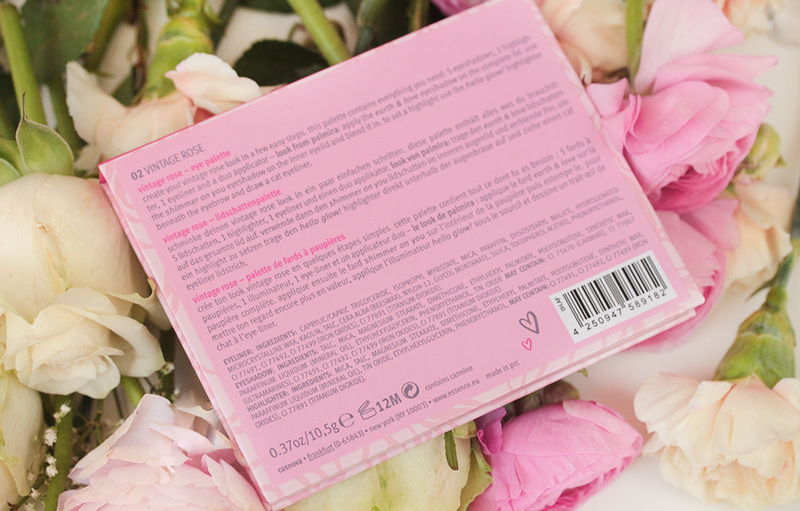 On the front of the Vintage Rose Palette there is a rose pattern and the “Bloggers’ Beauty Secrets” stamp which is found on all four palettes. 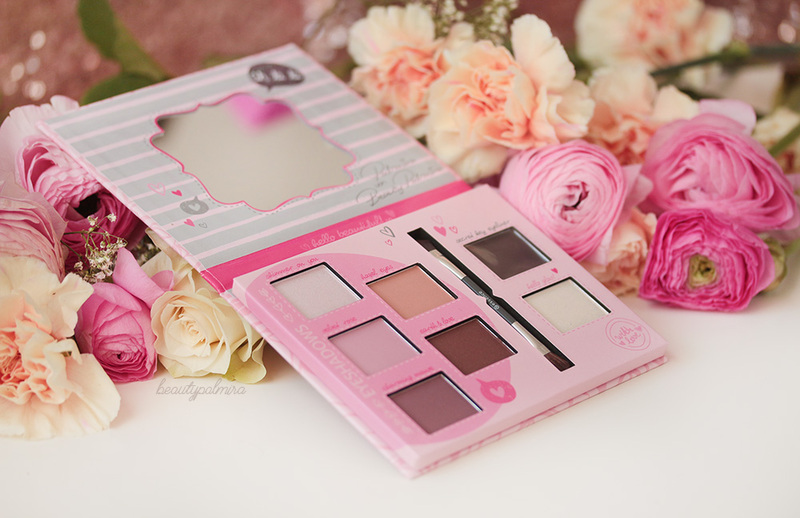 On the inside of the palette there’s a playful design with lots of little hearts, rose tones and a beautiful mirror. The shape of the mirror is also found on the front too. 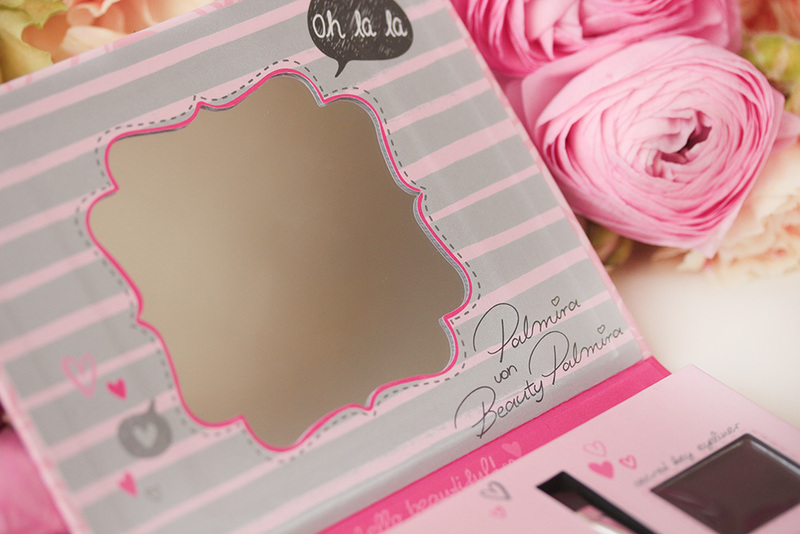 :) Underneath the mirror is my signature: Palmira from Beauty Palmira ... that’s me! :> And now the important stuff: the contents. 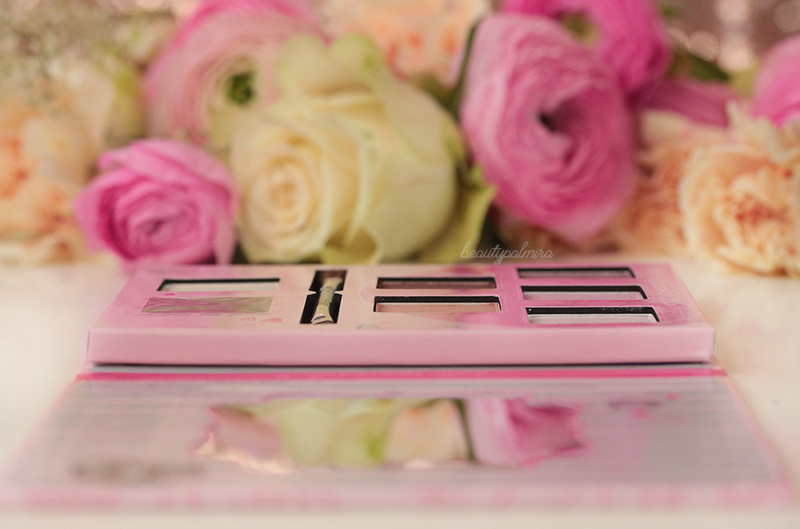 My palette Vintage Rose is all about the eyes, because eyes have become my trademark and I’m a huge fan of eyeshadow. In my palette you’ll find one shiny and three matt eyeshadows, as well as one matt with glitter pigments. To complete the look we’ve also included a gel eyeliner in the palette, and the highlight: a highlighter! Shimmer on you is a pearly, white eyeshadow. 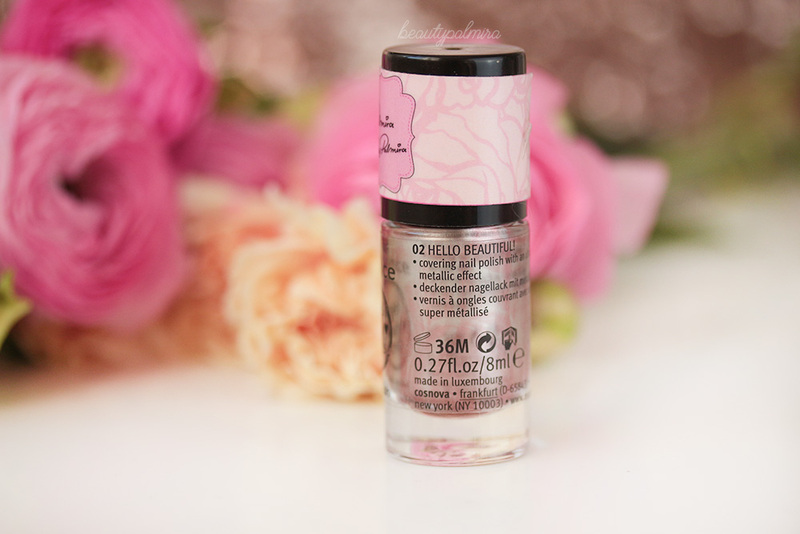 It’s perfect for highlighting your eyebrows, for on the eyelid or on the inner corner of your eye. Velvet Rose is a cooler, matt pink shade. It’s great for blending in the eyelid crease or using on the lid itself. 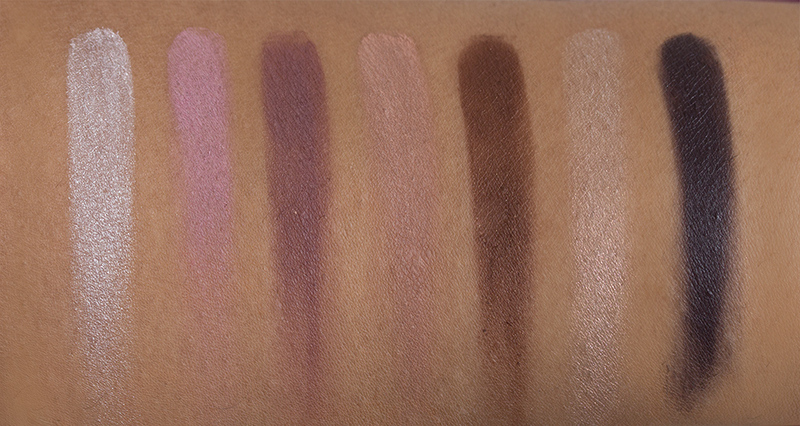 Charming Mauve is a matt mauve/purple that’s perfect for blending in the eyelid crease or using on the lid itself. Hazel Eyes is a matt light brown. It works with practically every look for fading out your eyeshadow on the eyelid crease. Earth & Love is a mixture of a brown, matt eye shadow and delicate gold pigments. It’s best for applying to the eyelid, but can be used in the eyelid crease too. 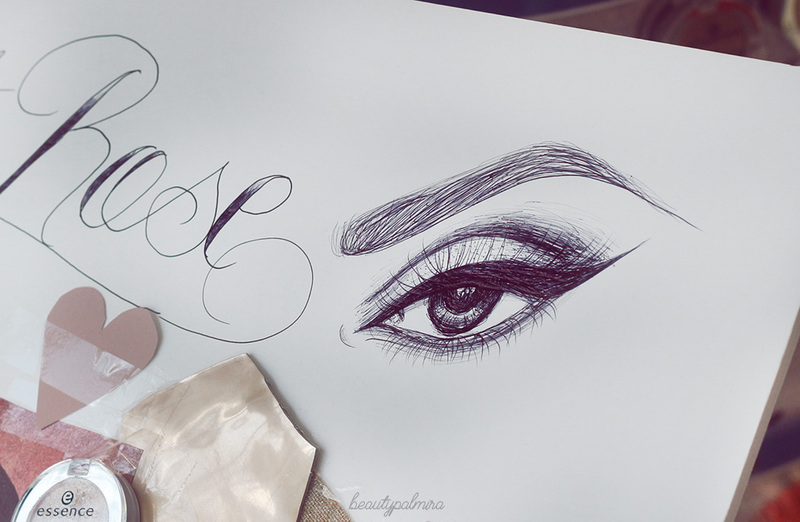 Secret Key eyeliner is a dark purple gel eyeliner that will create the perfect finishing touch for your look. 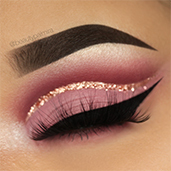 It can also be used as an eyeshadow base under dark eyeshadow. This makes the colours even more intense. 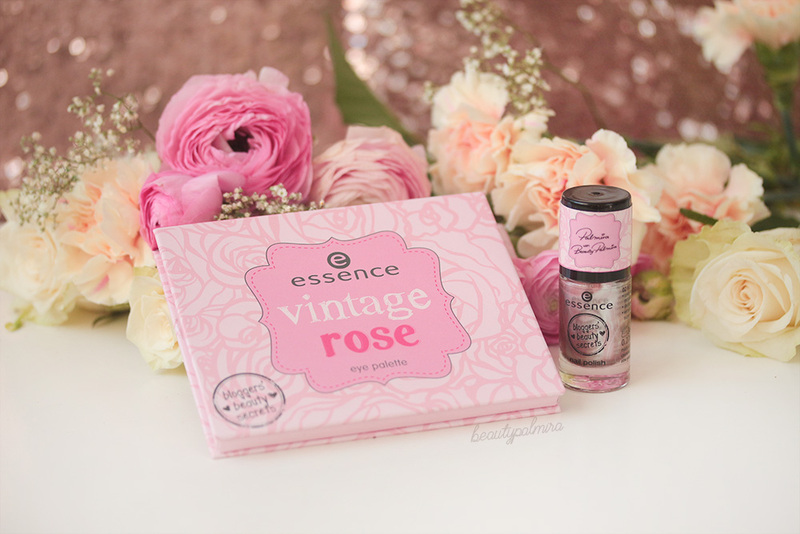 The Vintage Rose Palette contains 10.5g of products and costs just 4.99€. I mean this price is just unbeatable. You will find it in the shops from the end of May. I must admit, I’m a big fan of the nail varnish I selected - it’s just turned out great. The nail varnish 02 HELLO BEAUTIFUL! 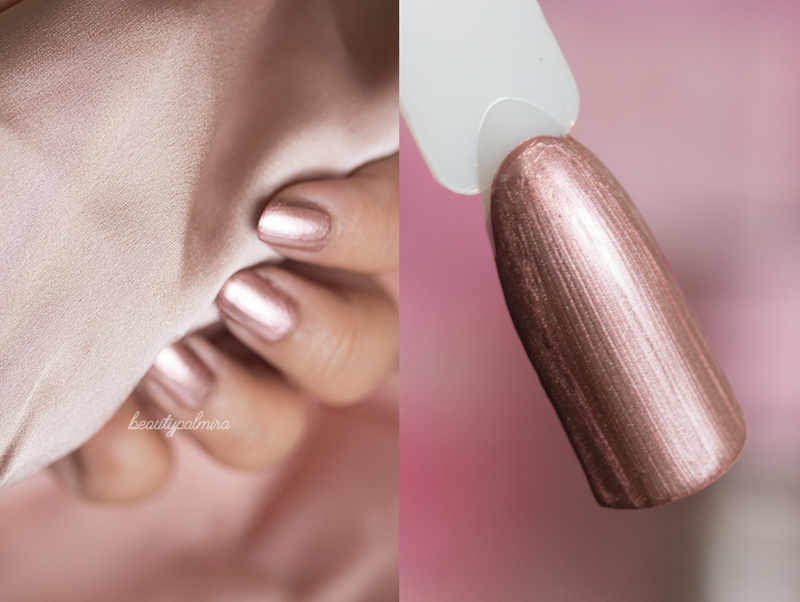 is a metallic pink that looks simply fabulous on the nails. What I especially love: my nail varnish gives good coverage with just 1 very thin coat and dries pretty quickly. So that it lasts even longer, I’d recommend applying a base and top coat too. 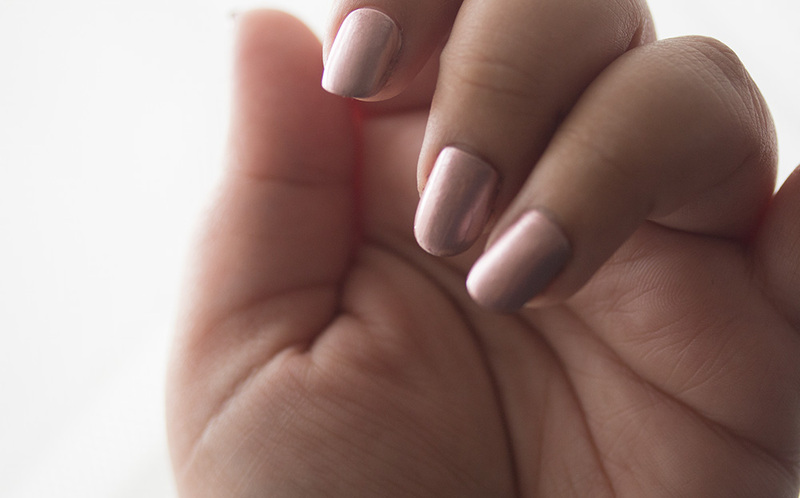 Tip: With metallic nail polishes, always make sure that your nails are really clean and smooth for painting, as otherwise the metallic pigments can become streaky. I’d like to once again say a huge thank you to essence. essence was the first company that took me seriously as a blogger and right from the start made me feel like I could achieve more. A huge and heart-felt thank you to the whole cosnova Team for your warmth and kindness. 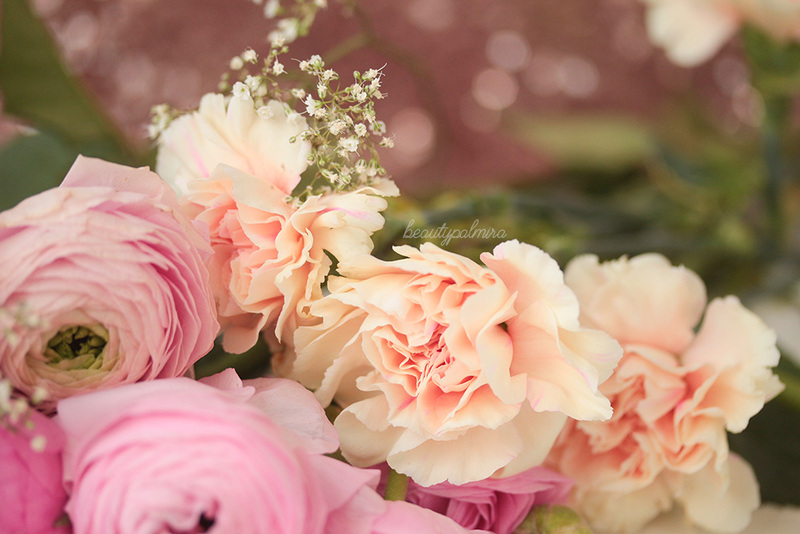 It was a really great time and I enjoyed spending it with you. I can only congratulate you on your work – I’m really proud of this trend edition and of all of us! So my lovelies, now I’m really excited to hear your opinions and see what you think of the palette and the nail varnish. I’d be delighted to receive your comments. If you see the trend edition in the store please show us with the hashtags #bloggersbeautysecrets #essencelove #essencecosmetics :).